As Christians, we all want change in the world. 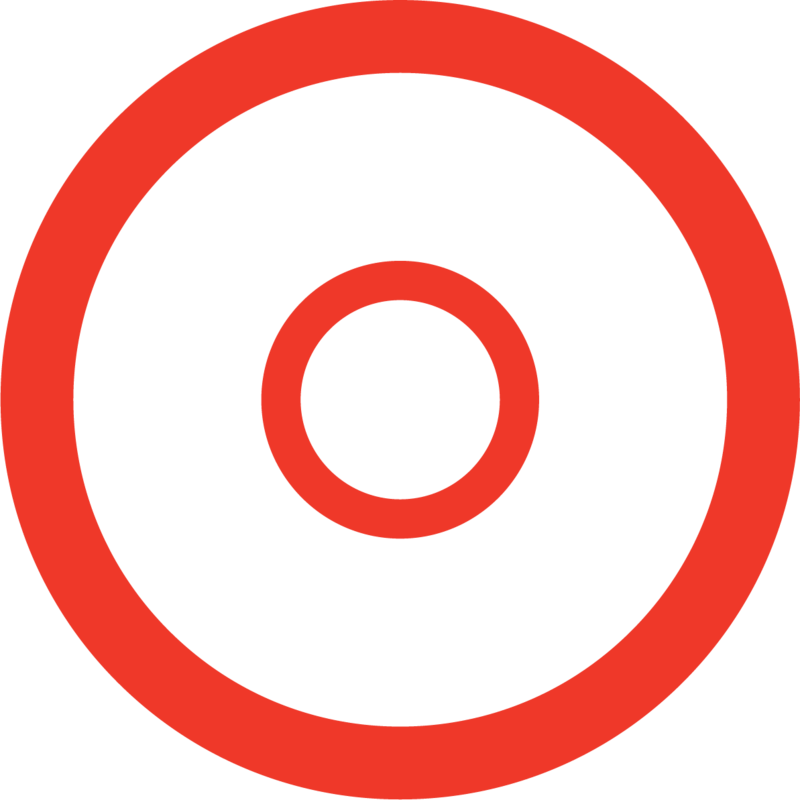 But we don't just aim at change—we aim at faithfulness and out of faithfulness comes fruitfulness. 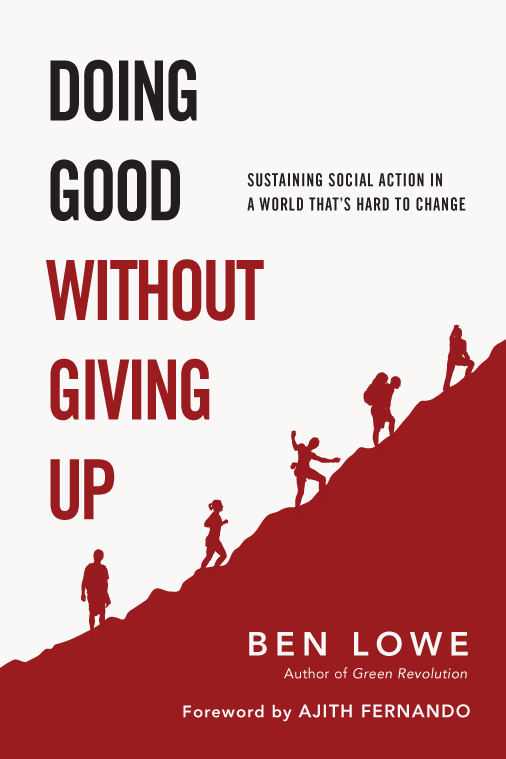 Moving beyond theory, activist Ben Lowe renews our mission with key postures, practices and real-life examples of what it looks like to persevere in faithful activism and advocacy today. "Love your neighbor as yourself." It's the second greatest commandment, according to Jesus, but it's easier said than done. 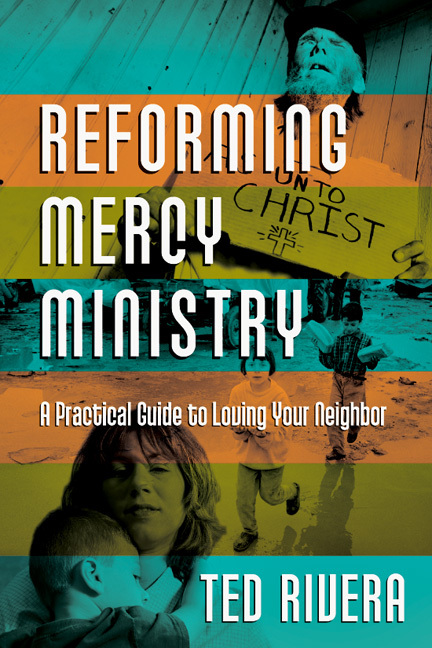 Never shying away from the complicated nature of contemporary issues, Ted Rivera identifies thirty-three ways we can engage the world with Christian compassion. 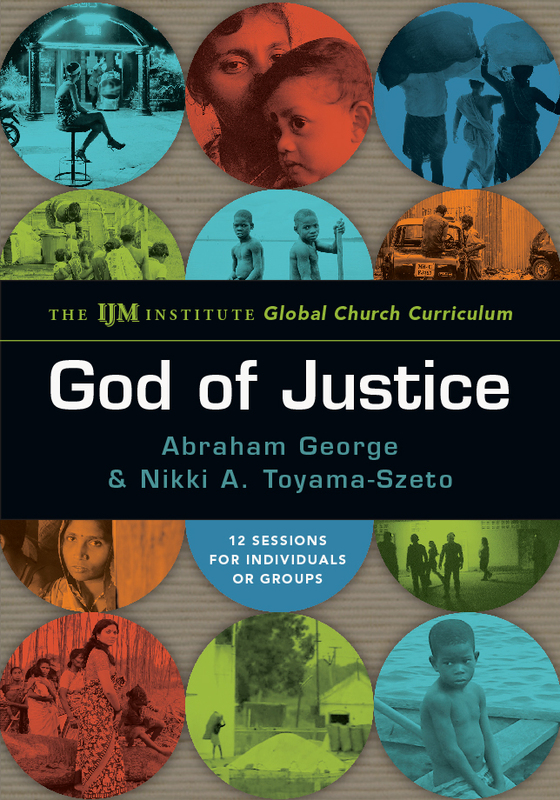 Exploring the biblical narrative of justice throughout Scripture, this twelve-session curriculum from International Justice Mission will help you and your church bring freedom and reconciliation to those in need. Prepare to have your heart and mind engaged, to be instructed by Scripture, and to be mobilized as the hands and feet of Jesus. 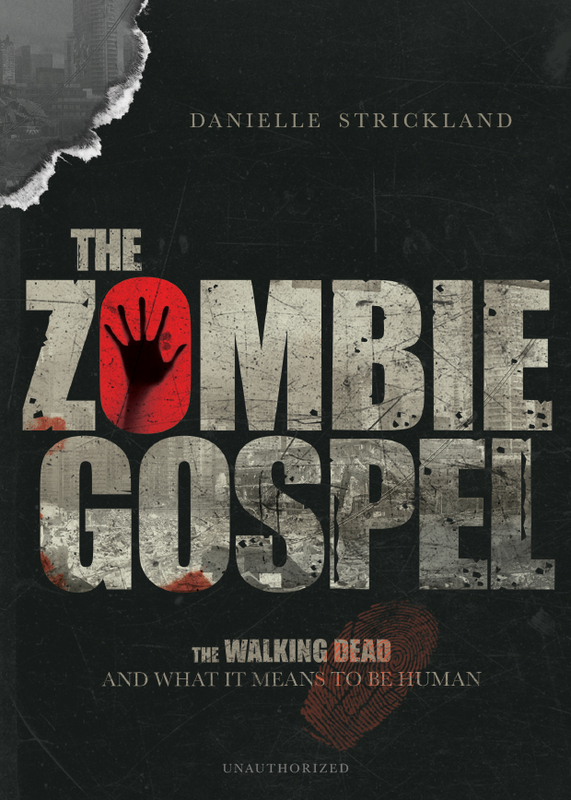 What can The Walking Dead teach us about the gospel? 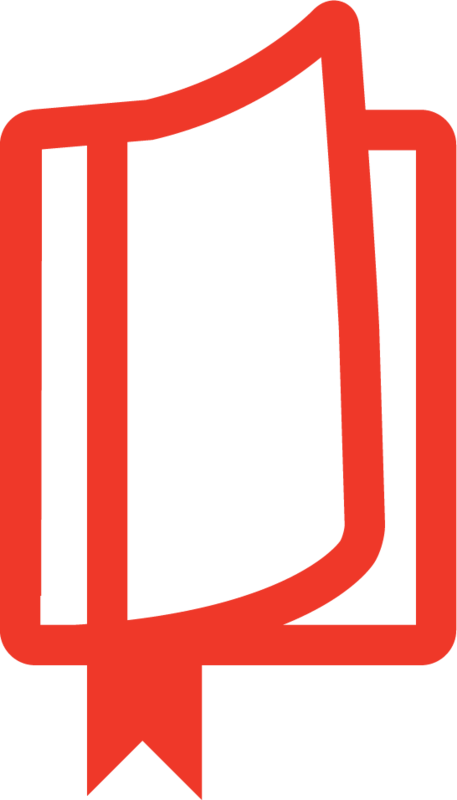 For fans of the hit TV show and newcomers alike, Danielle Strickland explores the ways that the show can help us think about survival, community, consumerism, social justice, the resurrection life of Jesus, and what it means to be human. This timely and accessible prayer guide is an abridged version of Operation World, the leading resource for people who want to impact the nations for Christ through prayer. 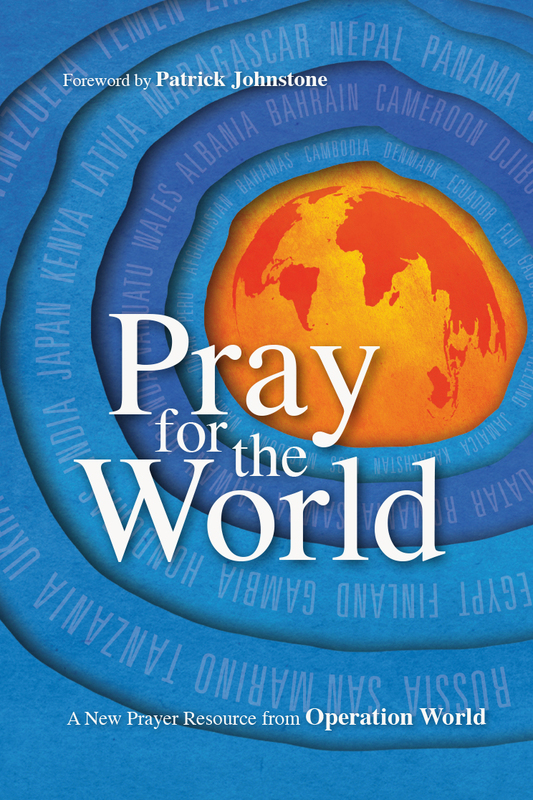 Pray for the World includes challenges for prayer and specific on-the-ground reports of answers to prayer from Christian leaders around the world. 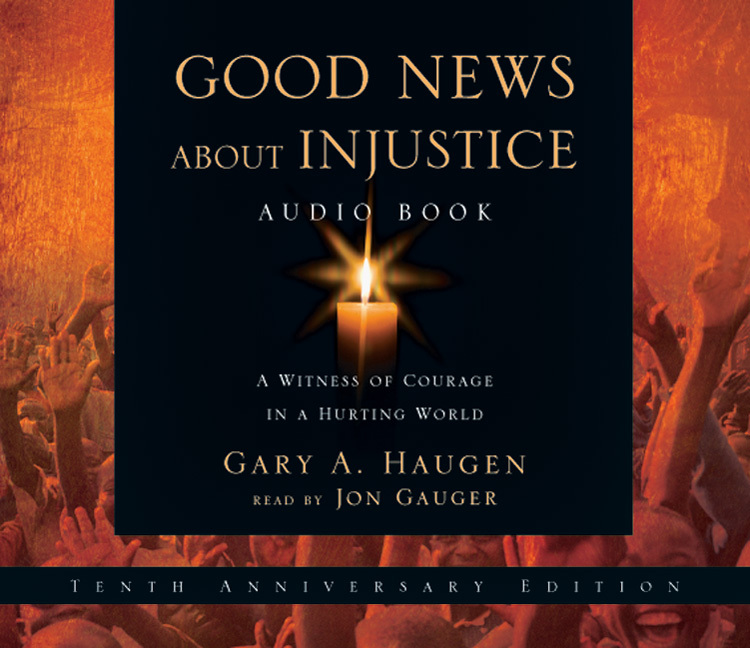 In this abridged audio book Gary Haugen offers stories of courageous Christians who have stood up for justice in the face of human trafficking, forced prostitution, racial and religious persecution, and torture. 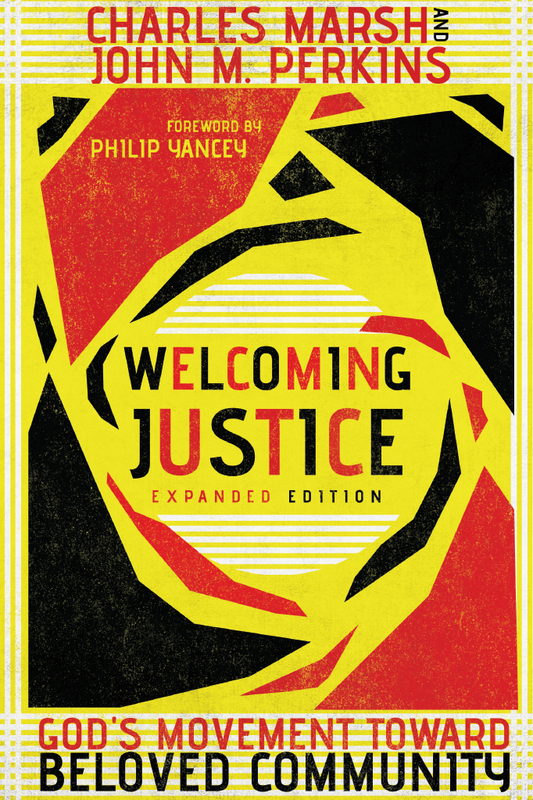 Throughout, he provides concrete guidance on how Christians can rise up to seek justice throughout the world. 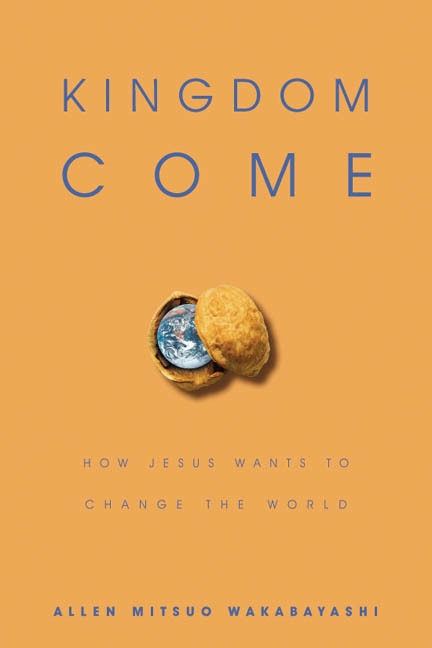 With clear, biblical insight, Allen Wakabayashi reveals what God is up to right now: transforming the entire world and making things right. Read this book to revolutionize how you live out your faith, how you think about your world and how you explain the good news about Jesus. We live in conflicted times. We want to see justice restored because Jesus calls us to be a peacemaking and reconciling people. But how do we do this? 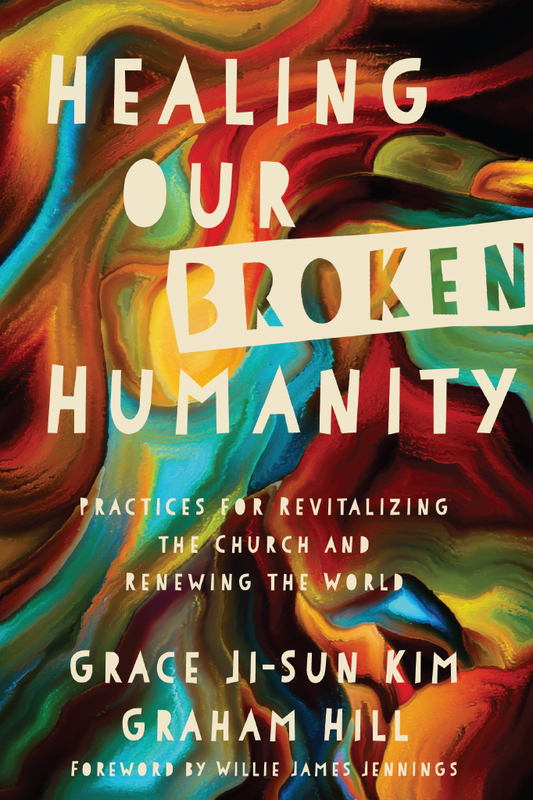 Grace Ji-Sun Kim and Graham Hill offer ten ways to transform society, from lament and repentance to relinquishing power, reinforcing agency, and more. Embodying these practices enables us to be the new humanity in Jesus Christ.